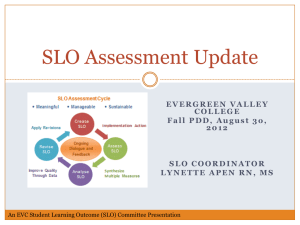 reviewing, and assessing SLOs in schools. 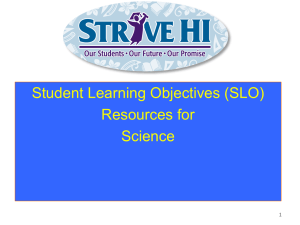 selection of learning content, evidence, and targets. how teachers use assessment tools. 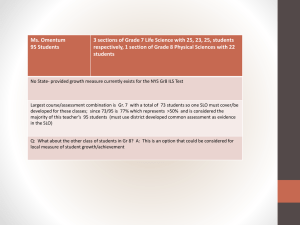 Measure component to the Overall Composite Score. 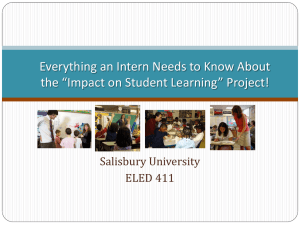 Which students are being addressed? (developing), and “well-above” (highly effective)? 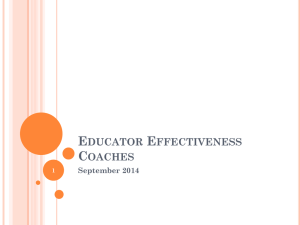 Why choose this learning content, evidence and target? course or just to specific priority standards? 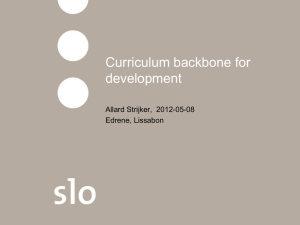 align to the learning content of the course. 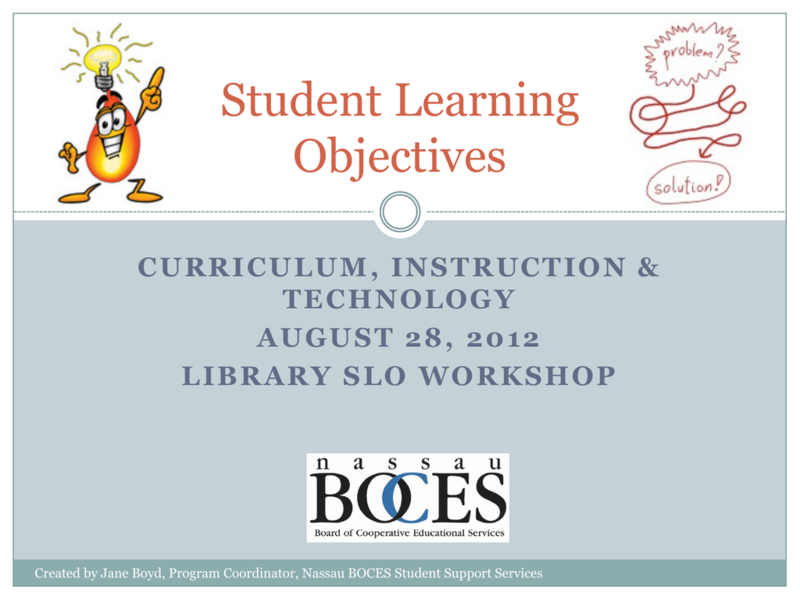 learning content at the end of the instructional period. versus “well-below” (ineffective), “below” (developing), and “well-above” (highly effective)? subsequent grades/courses, as well as college and career readiness. Something is wrong with some of these!  Who needs an SLO?  More than one SLO?  How do you know what you need? SLO’s. That might mean you need two or maybe even three. under Education Law § 3012-c? service who is a teacher of record. measures of a course, consistent with guidance. Is a Librarian a Classroom Teacher? to determine who is the teacher of record for evaluation purposes?  From here we are going to work backwards! point of the interval of instructional time.  Who is HEDI and why is she bothering me now???? Here is the description of the course and the number of students. Every student must have a baseline score that will be on the Roster. Based upon this information and any other data the teacher will propose a target. • Where does the target come from? Look at your patterns. What has student achievement been in the past? What are the patterns for a number of years? would go from 50% to 90%???? Now we see the actual results. would you give a 91%? Where did this evaluator’s score come from? (since 80% = 13 points and 81% = 18 points)? and to the State Education Commissioner as well. 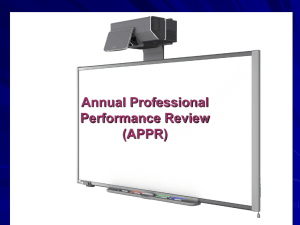 • Record your decision to be used later in the presentation. • Notice there is a different target for the honors class. • What would this HEDI score look like?  How many students are in this class?  Describe what you see in the baseline component. What is the target statement?  What HEDI rating is aligned to the target? Assessment scores of 9 do not equate to a composite score of 75.
points) of the “Other Measures of Effectiveness” points. How should HEDI results inform your target setting? whether or not the target is met. 7th Grade Social Studies – Mr. Smith’s classes and Ms. Jones. give you a picture of the year? What is being taught over the instructional period covered? Standards?  Where can I find my standards? as to how they are written. might be for this course and what it is you assess. One academic year, a semester? a quarter? 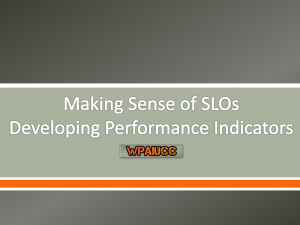 and summative data for the SLO. What could the other option have been?  What if the third option was chosen? 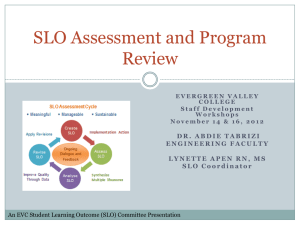 given to establish a baseline for a SLO? CIT, Lupinskie Center, One Merrick Ave.
to establish a baseline for a SLO? • This can be an issue. • Teachers may not score the summative assessment. learning” and what it is you assess. the interval of instructional time.  What do you anticipate?  Look at a variety of examples. results will be recorded on the roster. assessment compared to their pre-test for the standards. assessment for the selected standards. meet or exceed their individualized target. any “target” language into a HEDI scale. descriptor for the target (as shown earlier). band on the HEDI scale (but with which score—9, 13, 17?).  The HEDI Anchor Point is a district decision. Calculated values are printed in red. last column and the final score. information about how students traditionally done. distribution based upon past information.  Rationale – Include reasoning behind decisions.